The Center for Athletic Performance & Physical Therapy is the top destination in the Chandler suburb of Phoenix, AZ for sports training. Our professional staff members work with athletes of all ages and skill levels to help them reach their full potential. It is our job to challenge those who come to us looking to hone their athletic abilities and guide them into achieving goals beyond their perceived limits and boundaries. We believe each individual is destined to succeed, and we are here to help make sure that happens. If you are seeking out a facility that will provide you with the sports training you need to take your talents to the next level, the Center’s sports physical therapy institute is the number one choice. You will benefit from working with a highly motivated and knowledgeable team of trainers who will put together a workout program that is customized to target your particular objectives. Our athletic performance training center offers a variety of sports training programs for youth and adults designed to improve athletic performance and give them the competitive edge that’s necessary to flourish. Our advanced training methods are among the best in the industry, allowing our clients to accomplish more than they ever thought they could. Some of the main areas we specialize in include agility and speed, strength and conditioning, team training, personal training workouts, kids sport training, sport specific training, nutrition, and injury prevention. We also have a number of summer programs and adult fitness classes that will enable you to stay active even in the off-season. What Makes Us the Top Choice for Chandler Sports Training? At our Chandler sports physical therapy institute, you will find the Center staff using innovative, research-based methods that focus on all the key areas of performance. We understand what it takes to become successful, no matter what your athletic concentration may be. You can expect the training program we create for you to enhance your strengths and overcome your weaknesses so that you can stay ahead of the competition.  The Center for Athletic Performance and Physical Therapy is dedicated to providing sports training that supports skill progression and development. We know that if you work hard, you can attain all the things you have envisioned for your life both on and off the court or field. Our Chandler athletic performance training center team will give you the workout you need to become faster, stronger, and a more powerful competitor.